When asking students to tell us about their favorite city or to plan a trip to a city of interest, a paper can be boring. Using Thinglink allows students to create an interactive and fun tour that can motivate the creator as well as the viewers. In the past, our 7th-grade classrooms needed to create a tour of their favorite city complete with a detailed itinerary. They had to fill out a form and include screenshots of their different experiences and destinations. We made the experience more engaging last year with ThingLink. By introducing Thinglink, the students still had to plan the different stages of the trip from; travel, restaurants, and experiences. The students still had to research the different elements to put together their trip. But, instead of a paper with screenshots, the students gathered their research and put it into a Thinglink 360/VR virtual tour of their city. The students tagged the different elements of their trip, created visuals, and worked on the different objectives in a nontraditional way. The students shared their links with their teacher via a channel, which in turn, created a way for students to view each other’s work. 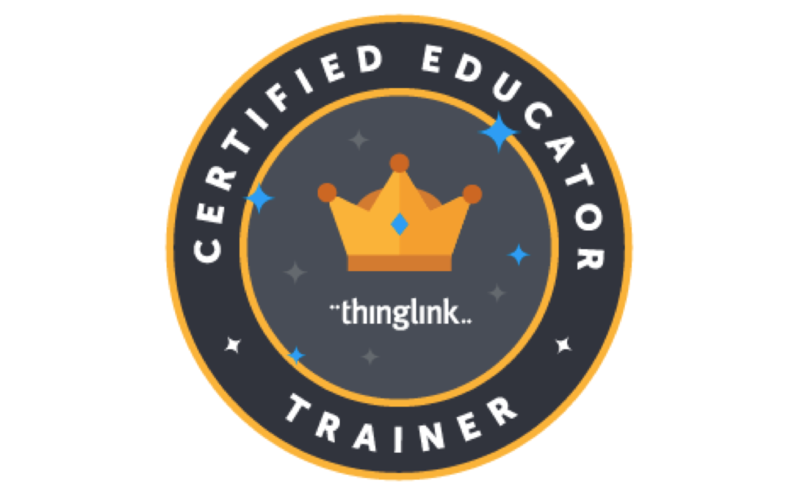 I was introduced to Thinglink back in 2014 at an Illinois Computing Educators Conference, #ICE14. The idea of using 2D images to engage and create different products to demonstrate the learning was awesome! Thinglink allows both teachers and students to expand their thinking and learning. Using the 2D images was just a start. When 360 came out, it allowed our students to fully immerse their learning in another creative way. When I began using Thinglink, I was an 8th-grade social studies teacher. However, for the past three years, I have been in a tech integration role to support our students and teachers in multiple ways. Through this role, I have been able to introduce our staff and students to different tools to demonstrate and support learning in and out of the classroom. 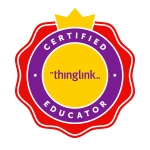 Thinglink is a tool that can be used in many different classrooms, grade levels, and objectives. It allows the students to create and show off their learning in an interactive way that does not bore you like a paper. 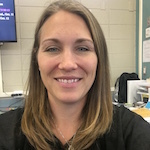 Andrea Poglayen is a ThingLink Certified Educator who has been at Fremont Middle School, located in Mundelein, IL, for 13 years. She has two technology masters – Instructional Technology from Cardinal Stritch University and Educational Technology from Concordia University. 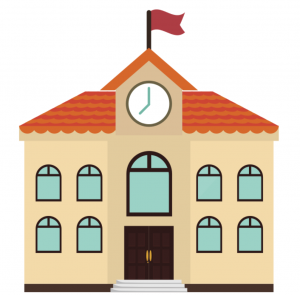 Andrea currently serves as one of three Technology Integrationist for her district. Connect with Andrea on Twitter, @Mrs_Poglayen .